Chinese President Xi Jinping (right) greets Russian President Vladimir Putin (left) at the Asia-Pacific Economic Cooperation Leaders Summit, in Da Nang, Vietnam, November 10, 2017. Vladimir Putin was elected to his fourth term as president of Russia on March 18, 2018. His continued leadership has important implications for the international community, including China. On this episode of the China in the World Podcast, Paul Haenle sat down with Alexander Gabuev, Senior Fellow and Chair of the Russia in the Asia-Pacific Program at the Carnegie Moscow Center, to discuss the state of Russia-China relations, including issues like the Belt and Road Initiative and North Korea. Gabuev says President Putin’s image as a strong leader who is able to stand up to the West and his ability to connect with the Russian people were key reasons for his continued popular support. Entering his fourth and likely last term in office, Gabuev suggests that Putin will focus on installing the next generation of Russian leaders to take his place once he steps down. Gabuev also argues that Russia’s annexation of Crimea in 2014 was a turning point for the China-Russia relationship. As Russia came under greater scrutiny from the international community, Moscow reevaluated its fear of Chinese encroachment and focused on stabilizing the relationship. 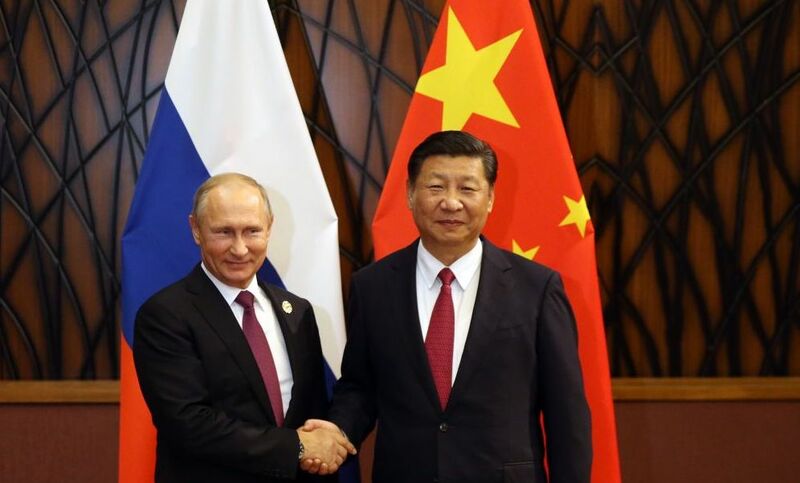 China is one of few external partners who can provide an economic lifeline for Russia, Gabuev argues, but the relationship remains deeply asymmetrical with most of the low-hanging fruit already being picked. The Russian leadership no longer views the Belt and Road Initiative as a threat to Russian influence, and Gabuev encourages Chinese and Russians to have a frank discussion on security and economic cooperation on the initiative. On North Korea, Gabuev says Moscow sees Pyongyang’s recent progress on developing its nuclear weapons program as unwelcome, but does not view denuclearization as a real possibility. Russia will likely be willing to cooperate with China toward its bottom line on North Korea, but Moscow sees no benefit to working with the United States.